‘Expect the unexpected’ a perfect phrase to describe my incredible experience in Lesotho so far. Out of the four days I have been here we have had two days of power outages- we are in Lesotho after all so this is completely expected. Boiling water for drinking and limiting the use of the facilities is also quite expected in rural Africa! 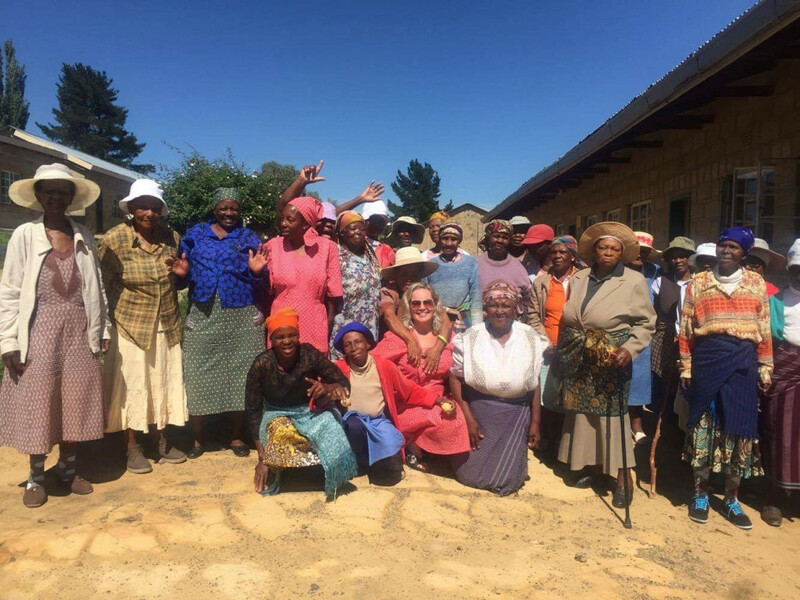 The unexpected treasures of my time here were realized in the embrace of a tiny grandmother who upon seeing me in my traditional Seshoeshoe dress danced over to me with her hands in the air followed by a long hug around the waist. I am sure if she could have adopted me she would have-we had a bond! In the picture below her arms are draped over me like a warm blanket. 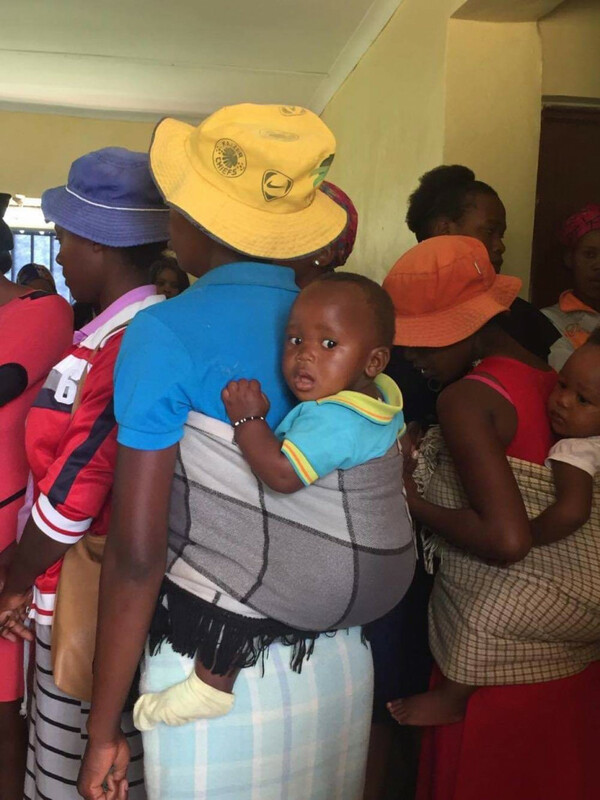 The unexpected was also experienced today during a young mothers group meeting where 40 or so young women some with babies on their backs asked me many questions about pregnancy, birth, and breastfeeding. Those who know my experience as a birth coach would understand how wonderful it would have been for me to have this experience and to momentarily share in this moment with these vulnerable young women. I just found out some exciting news yesterday from Kate, our Program Manager- she shared with me that because of your generosity we have raised enough funds for 100 Sanitary Kits!!! Thank you to everyone for caring so much about these young girls in Lesotho! 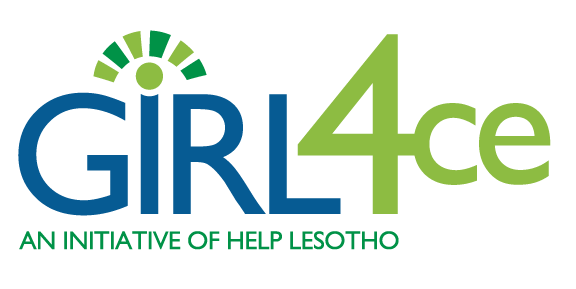 I cannot wait to personally deliver YOUR sanitary kits to the young girls who are part of the Help Lesotho’s Pearl Program. These grade 7 girls participate in an 8 month program are fittingly called ‘pearl girls’ and their program is designed to prepare them with the knowledge and self-esteem to resist peer pressure and to make healthy decisions once they enroll in high school. For girls in Lesotho high school can be a very dangerous time leading to teenage pregnancy, HIV transmission, abuse, and trauma. Girls who are uninformed and unprepared are more likely to take risks and suffer consequences that are entirely preventable. If girls are to succeed at completing high school, they need to build their confidence to stay focused on their goals. With the addition of a sanitary kit these ‘pearl girls’ can stay in school an extra 50 days a year- what an incredible impact! Purchase a Sanitary Kit Here!